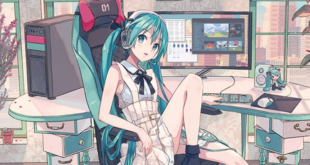 Home / Community / Snow Miku & Yukine 2020 Design Contest Begins Now! Winter is now coming to an end, but we gotta prepare ourselves for the next year! 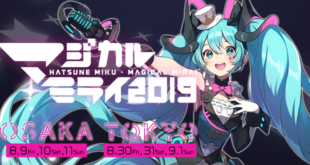 Snow Miku and Yukine’s design contest for 2020 has been announced and is now accepting entries! 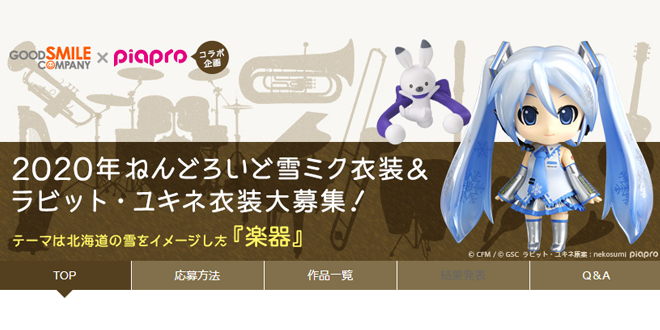 This year’s theme will be “Musical Instruments that capture the essence of Hokkaido’s show“, and they are obviously accepting design for both Snow Miku and her rabbit Yukine. 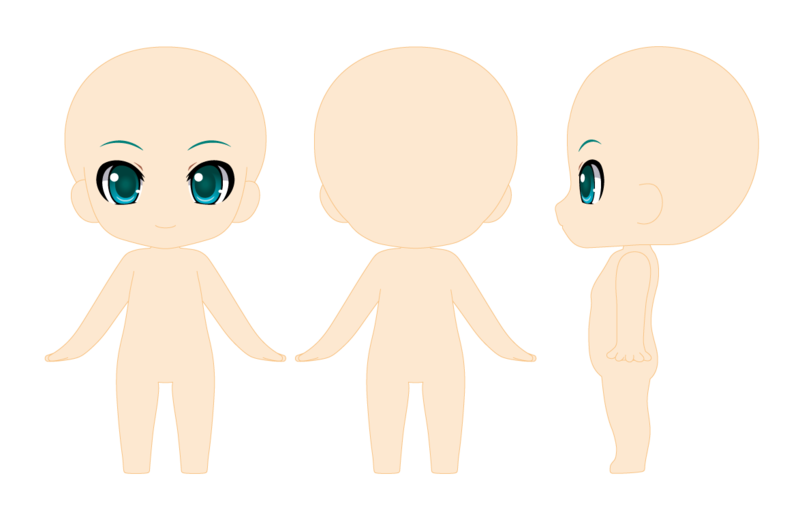 As always, they provided us two templates, in order to help fans to draw their own design and ideas. You can download them from the contest’s official page. 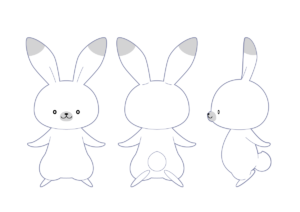 Click here to get Snow Miku’s template, or here for Yukine’s template. Characters must be either Snow Miku or Yukine, no other characters will be accepted. When designing, please make use of the templates as much as you can. Be aware that complex details might require some changes in the final design. 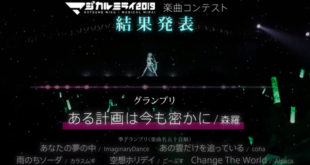 Last but not least, do not forget to use the “２０２０年雪ミク衣装” tag when uploading your design (make sure not to use quote marks and lock the tag) and specify which character it is depicting by either writing “2020年雪ミク” or “2020年ラビット・ユキネ” somewhere in the description. A Piapro account is required to join this contest, so be sure to have one! The winning design will officially be adopted as next Snow Miku and Yukine 2020 design, becoming a Nendoroid and receiving various merchandise based off of them! You can already submit your entries, but you have time until April 19th at 4 AM EDT, so make sure your design is ready to go and submitted before that date! Stay tuned with us on VNN for all the news and updates about your favorite virtual singers, and good luck to all of the artist and their entries! Previous Purchase Walkman S Series “Miku Hatsune” Model 2019 Limited Edition Now! Next DECO*27’s 6th Album “Android Girl” to be Released on May 22nd!